Two of our great loves: dogs and local beer. And this Memorial Day weekend, we get both! Join us Sunday as Dallas Pets Alive! 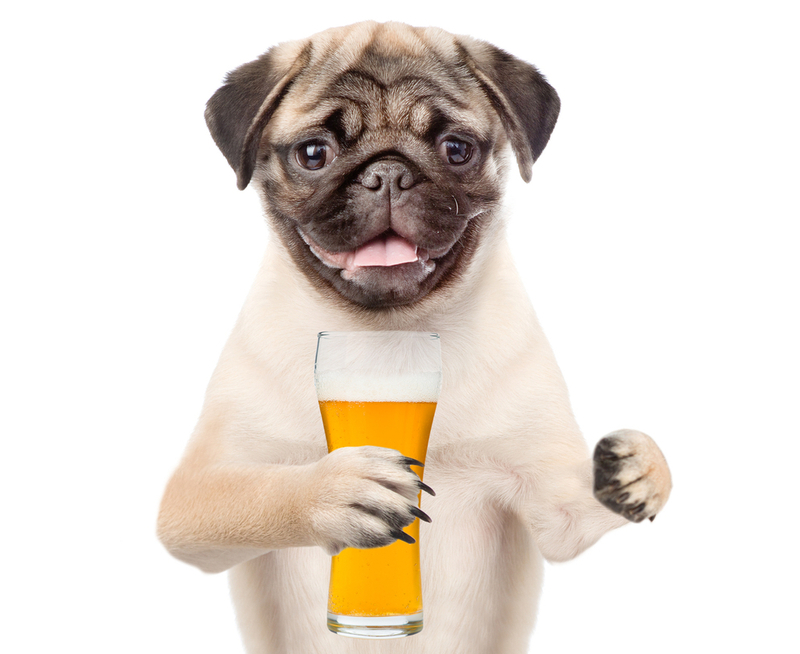 and Community Beer Company host the 5th Annual Pup Crawl in Deep Ellum. Purchase a ticket and receive a commemorative pint glass plus a pint of beer at five different locations: Cold Beer Co., Anvil Pub, Twilite Lounge, Braindead Brewery and Dot’s Hop House. Proceeds benefit Dallas Pets Alive!, a nonprofit group that provides resources, education and programs to eliminate the killing of companion animals. You can bring your dogs, but because there’s not much space for them and there’ll be so many people, consider leaving your four-legged friend at home so he or she doesn’t get totally freaked out. Then you can enjoy your five pints without worrying about somebody’s leg getting humped.